Luigi Magri, founder of Immobiliare Magri started his business as a real estate agent during the '50s. At that time, both the lake area and the hinterland were at the very beginning of what will become one of the most important touristic places in the world: Lake Garda. Due to his seriousness and fairness in handling affairs, Luigi Magri gained his reputation of a trustworthy man in a hard field such as the real estate sector. He was one of the first men that treated building lands and the constructions of luxury villas with swimming pools, giving particular attention to environmental context. Thanks to his brilliant thoughts and sensibility to lake Garda’s future he helped people all over the world to realize their dream of living Lake Garda. He taught his values to his daughter and sons which society, founded in 1987, maintained the characteristics of a family company, giving the client the best service and assistance in all related fields. 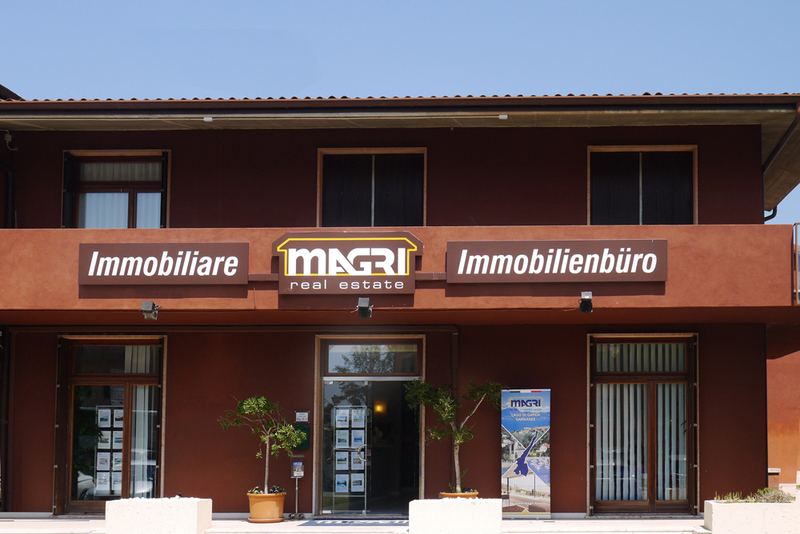 Since 2000 Immobiliare Magri moved its offices to Garda, Corso Italia, 136 with parking spaces and giving the client a warm welcome that becomes the ideal place where offers and requests meet each other. In 2013, Maddalena bought all the shares and earned the leading position, following the long tradition of this company. The long tradition of Immobiliare Magri is characterized by a perfect knowledge of the territory, its professionalism and a full customers service assists the client in finding the best individual solution and in realizing his own dream.